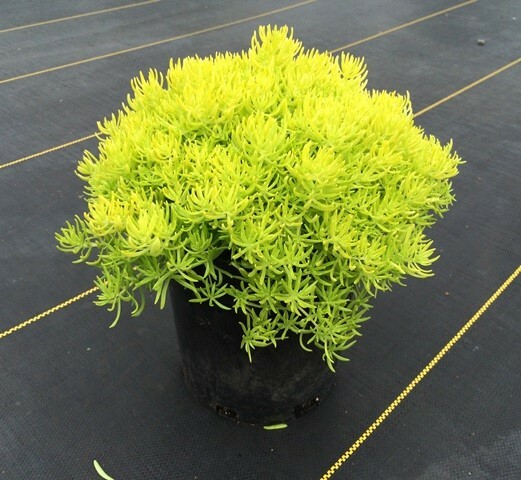 Lemon Ball is a low growing, semi evergreen groundcover with striking lemon yellow foliage. As temperatures cool, foliage will bronze toward the tips. Prefers full sun and well drained soil. Drought tolerant once established.